Theodore Roosevelt Jr., or Teddy Roosevelt as he's more affectionately known, was the 26th President of the United States of America, from 1901 - 1909. 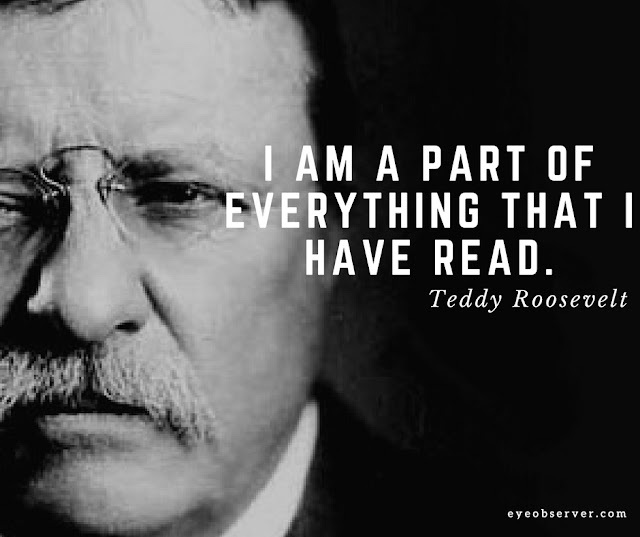 He was a driving force of the progressive era in America at the turn of the 20th century. 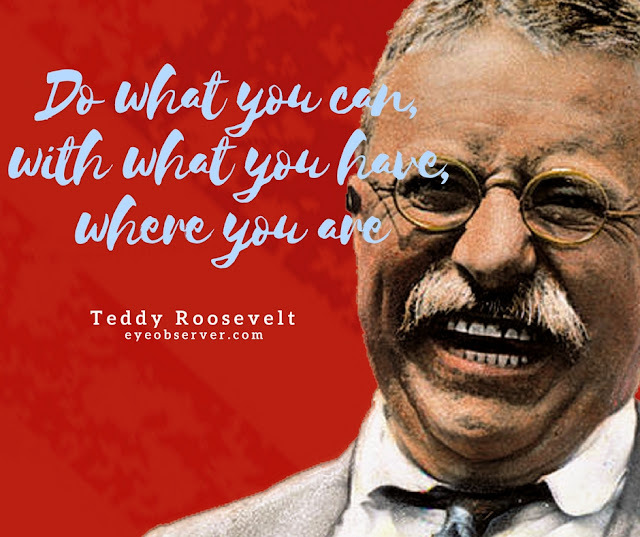 Overcoming debilitating childhood asthma, he became the youngest president of the United States of America, at the age of 42. 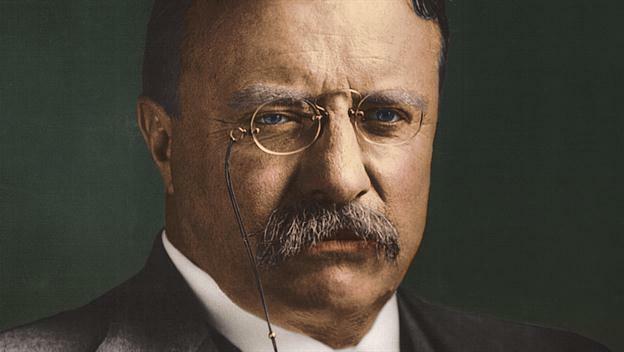 Championing his "Square Deal" domestic policies, he promised the average US citizen fairness, broke large corporate trusts, regulated the railroads, established an agency to ensure pure food and drugs. He was also big on conservation, establishing many new national parks and monuments. On the military front, he began construction of the Panama Canal and also greatly expanded the navy. 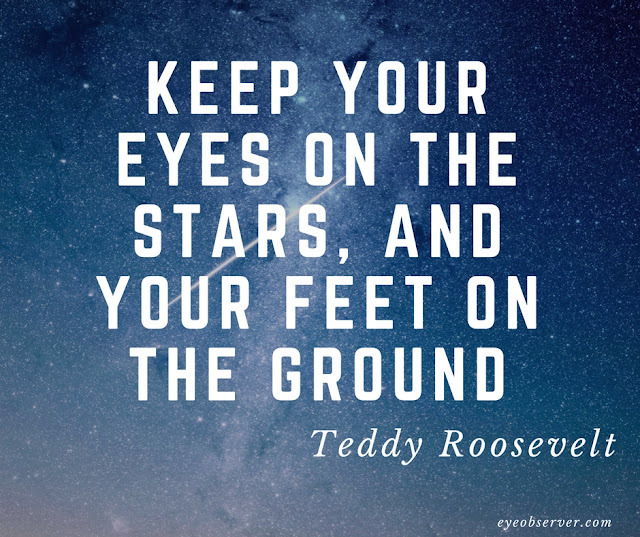 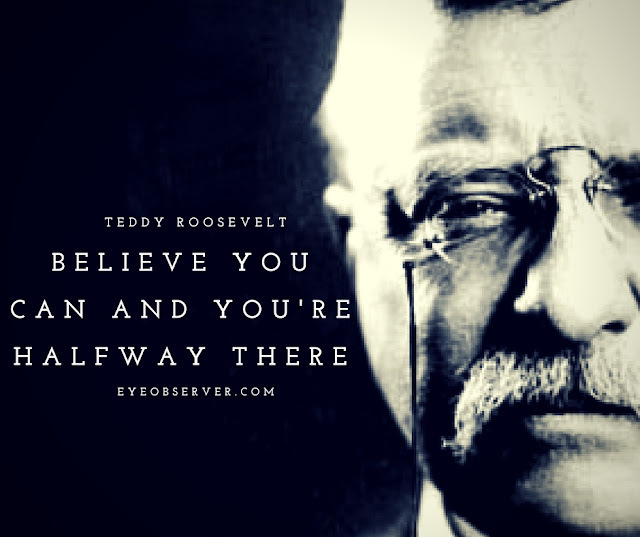 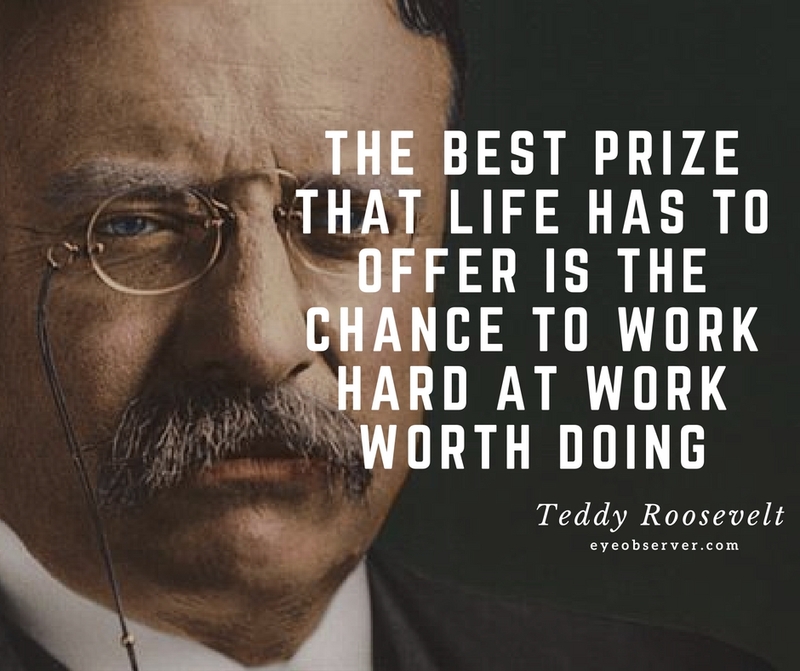 We hope you've enjoyed reading some of Teddy Roosevelt's most famous quotes. 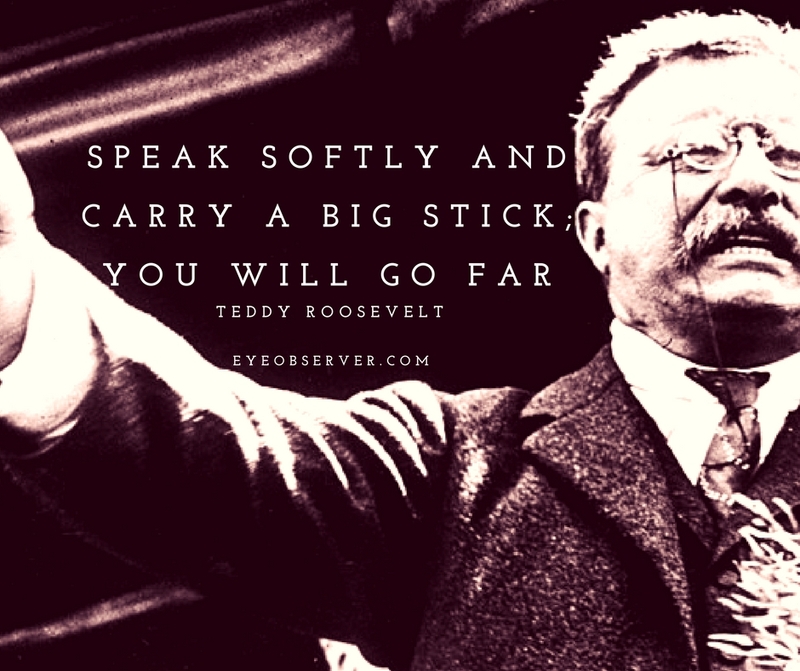 A hero to both liberals and conservatives, President Roosevelt truly transformed America, the American Presidency and American Politics as a whole. 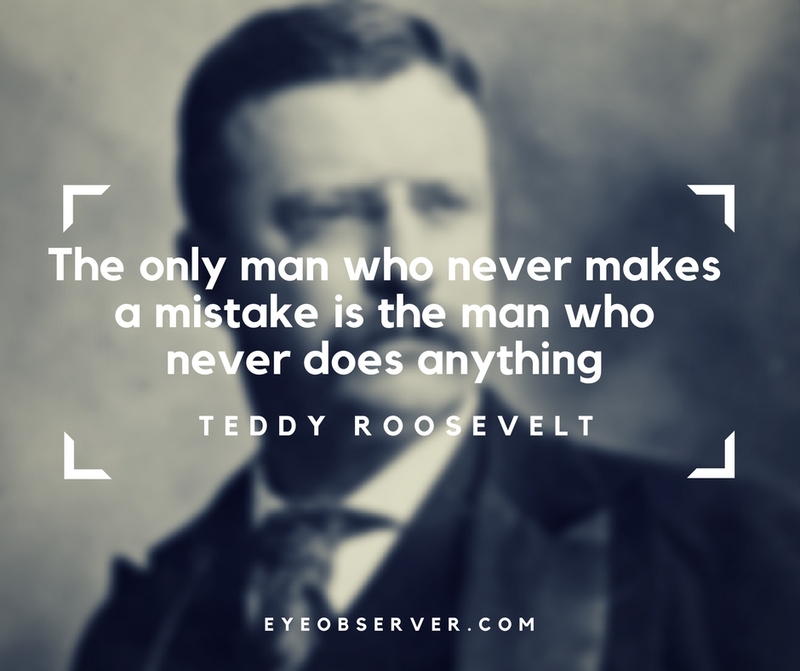 Do check out out motivation and inspiration section for more famous quotes and inspirational stories.